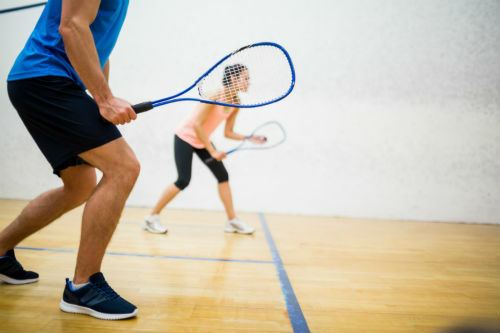 Our Twickenham Gym provides superb squash facilities for people of all ages and ability. Why not book a court today? You can hire a racket and ball for £2.